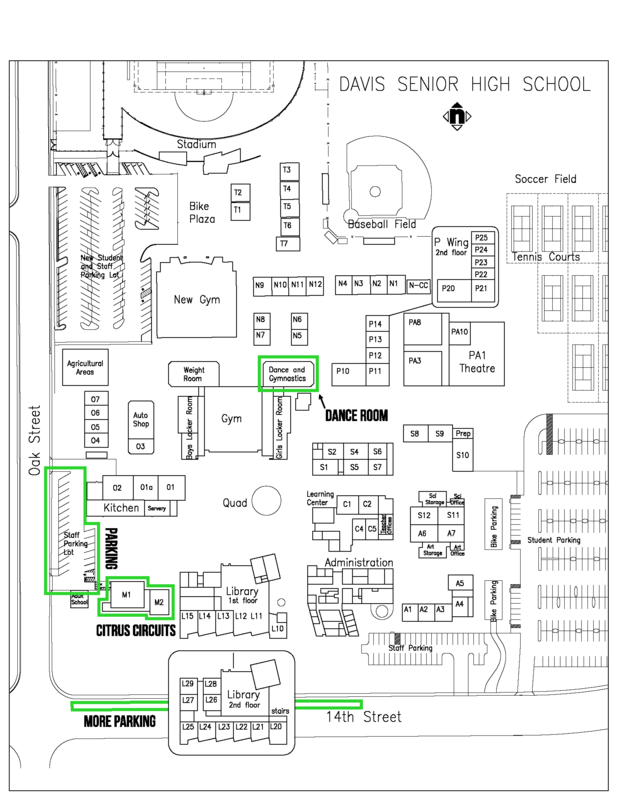 We are located in Davis, CA at Davis Senior High school in rooms M-1 and M-2. 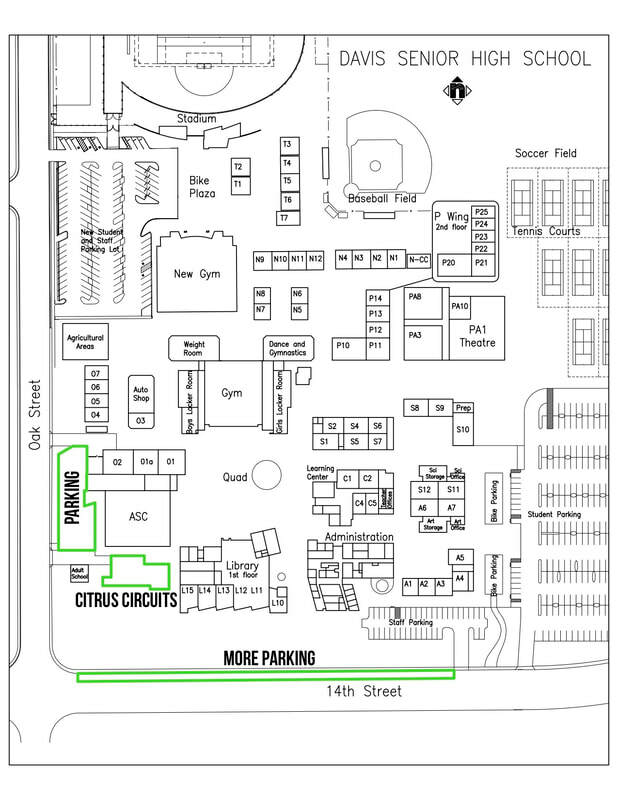 Our facility is right next to the library and the staff parking lot at the corner of Oak and 14th. It is also behind the adult school and right next to the Quad. If you have difficulty locating it, search for our trailer out front. Parking can be found in the new stadium parking lot and along 14th street.